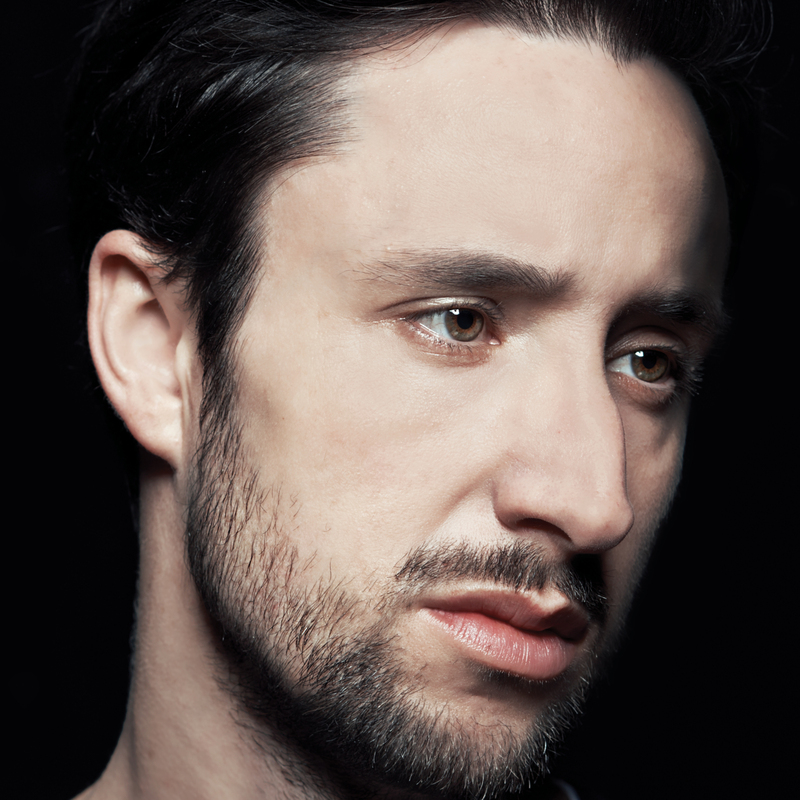 Tom Krell, AKA How to Dress Well has today announced his third album, due for release on June 23rd 2014. Entitled “What Is This Heart?” it was recorded in Berlin in the summer of last year with co-producer Rodaidh McDonald. Krell has also shared “Repeat Pleasure”, the record’s first single. Listen to that here. “What Is This Heart?” is released worldwide on June 23rd 2014. Since the release of his debut album ‘Love Remains’ in 2010 Tom Krell, AKA How to Dress Well, has crafted a reputation as one of America’s most original, focused and beguiling young songwriters. Merging ever surprising production choices and aesthetic detail with a sensual but sincere R&B influence and a deep, grounded emotionality, Krell has steadily established himself as one of the most influential figures in contemporary experimental pop music and a new How to Dress Well release has become something of on an event. Arriving two years after the haunting, glacial neo-soul of 2012’s much-loved Total Loss, “What Is This Heart?” is the next step in this most unique and searching artistic trajectory. Its twelve songs were conceived and written during months of grueling international touring and realised with co-producer Rodaidh Mcdonald in a Berlinstudio in the height of summer 2013. The result is an ambitious 21st century pop album that creates and inhabits its very own hinterland album that creates and inhabits its very own hinterland of spiritual fragility, fearless love and sexuality, deep pain, and overwhelming joy. It’s an album that celebrates the possible healing power of American pop music in its various guises while also exploding predictable pop conventions and once again asserts Krell as an artist of great courage, taste and craft. “What Is This Heart?” is a record that delves deeply into the core of the psyche and touches on themes of isolation, loss and existential anguish, but in the end finds something like redemption in the infinite possibilities of love. Its songs tackle feelings of anxiety, fear, lack of control, nightmare, death, pain, pleasure, pride and shame, trust and commitment with an honesty and intimacy that is rare in the contemporary age. However, with its bracing, up-front vocal, unadorned but poetic language and assured and warm production, “Words I Don’t Remember” is a good representation of the new sonic ground covered by the record itself. It sounds massive yet intimate, merging sounds from Krell’s first two records with something decisively new. If Total Loss saw Krell embracing a new sense of crystalline clarity and bold minimalism in comparison to the intoxicating atmospheric fog which enveloped much of his debut, Love Remains, then “What Is This Heart?” is an even bigger step forward both sonically and thematically. More confident, daring and open than any How to Dress Well release thus far, “What Is This Heart?” is at once Krell’s most deeply personal work and also his most universal in resonance – unifying his prescient understanding of modern production techniques and aesthetics with an increasingly mature songwriting voice that evokes great American singer-songwriters like Bill Callahan and Mark Kozelek as much as it does his numerous, oft-quoted R’n’B reference points. This is most obvious on album opener “2 Years On (Shame Dream)”, a beautiful acoustic guitar ballad that sees Krell at his most emotionally naked, weaving a dream-narrative of a childhood experience in almost uncomfortable close-up in a manner that echoes Elliott Smith’s fragile intensity, but with a more impressionistic poetic sensibility. For Krell, emotional confidence is the key to “What Is This Heart?” – there is no hiding in these songs. “I mean, it’s just extremely brave”, says Krell, “I’ve always been obsessed by a record like “For You” by Tracy Chapman, and although this isn’t a whole record of bare acoustic guitar tunes, I tried to bring that openness and unabashed and unashamed quality to everything on this record. I sing clear, I sing loud. It feels important to me, like a really important step”. Krell describes his tastes as being “omnivorous”, and cites Spiritualized, Lou Reed,Prince, Everything but the Girl, and PM Dawn as recent listening that had a profound effect on what is certainly his most eclectic work to date. One can hear the shimmering pads and distant beats of Burial’s most recent work underneath elegaic declarations in “A Power”, one of the record’s darker, more foreboding songs whilst effervescent, almost gospel-like lead single “Repeat Pleasure” is without doubt his most perfect, pure-pop moment to date despite containing one of the album’s most melancholy lyrics, a juxtaposition which in itself neatly encapsulates the How to Dress Well project. Elsewhere, the colossal string swells of “Pour Cyril” revisit Krell’s Love Remains-era dedication to noisey, ambient melodic music though it is paired on “What Is This Heart?” with massive, classical composition and a prayerful, clearly sung centerpiece. Meanwhile, on “Face Again,” over an industrial-inflected beat Krell delivers one of the purest vocal performances he’s put to record – sounding like a paranoid Michael Jackson – but also manipulates his own voice throughout the song to sound at one moment like something off Yeezus and at another moment to sound like a Gregorian chorus. It’s a testament to Krell’s enduring skill as a writer and performer and also to his fierce sense of self, that influences as disparate as those exhibited on “What Is This Heart?” can be consumed into such an absorbingly coherent and immediately identifiable whole: yet, this so should not come as a surprise, given that Krell has been confounding expectations, defying genre conventions and starting conversations since the release of his debut EP in 2009. “What Is This Heart?” is a rare album from a rare artist at the top of his game.